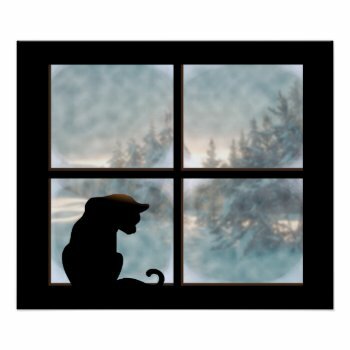 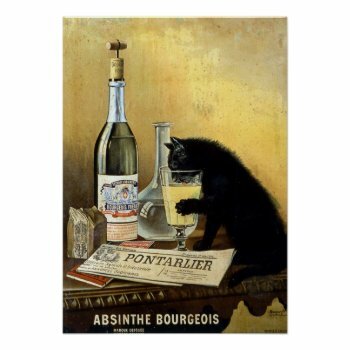 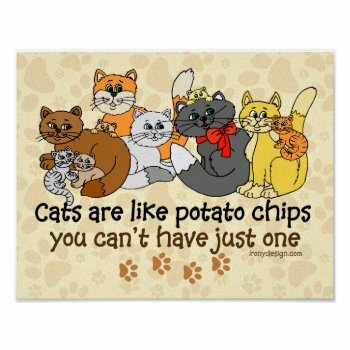 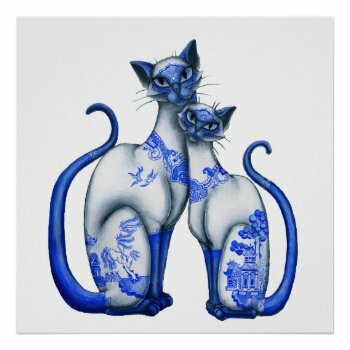 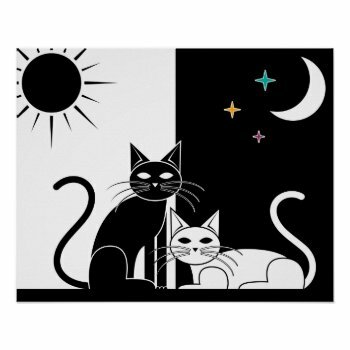 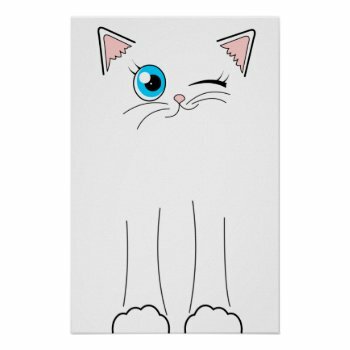 Cat Posters for the cat lover. 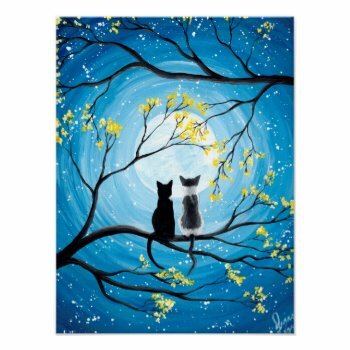 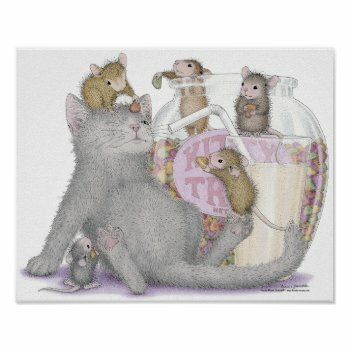 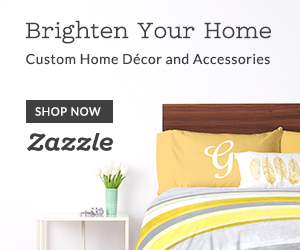 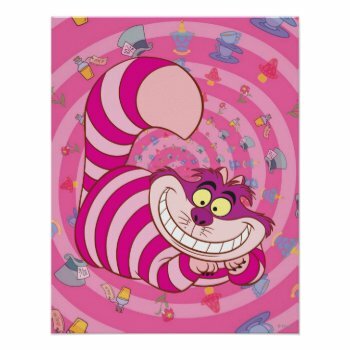 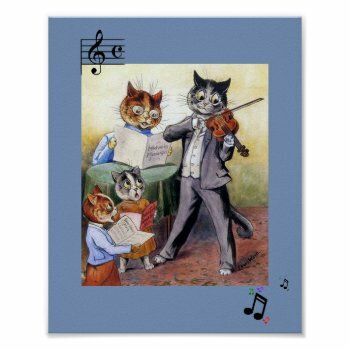 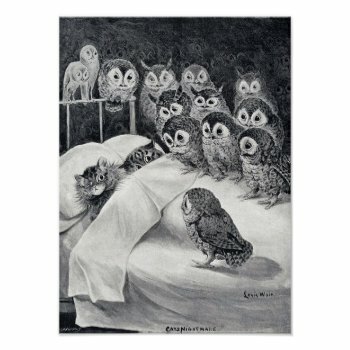 A variety of posters from artists at Zazzle. 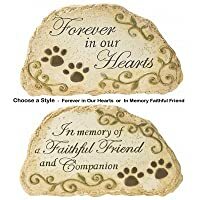 To see price and framing options or to buy just click on the image.